(Ch. Lanbur The Piano Man) proud.....Also won BOBs and line-ups. 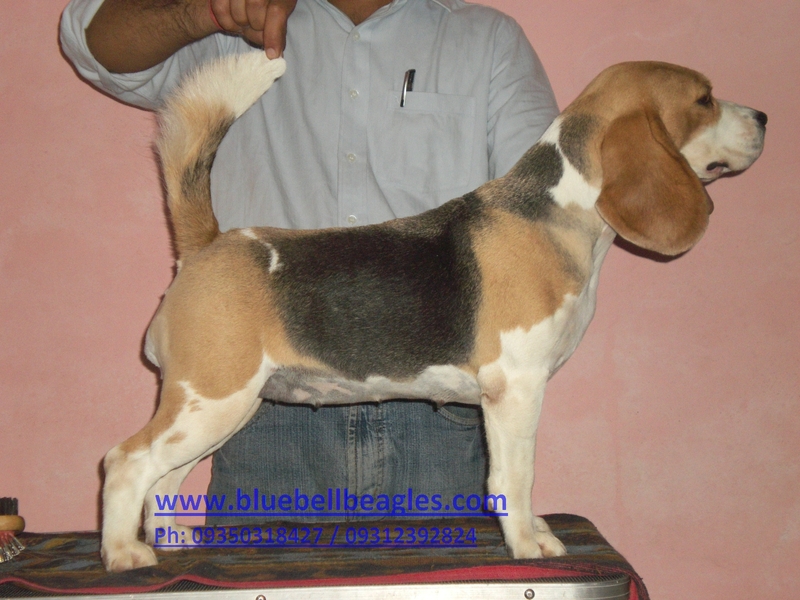 She is also an excellent producer and her son Blue Bell's Chetak (sired by Ch. X'plorers Ice Box) has completed his championship title by winning 10 CCs, 8 of the them were under 12 months of age. 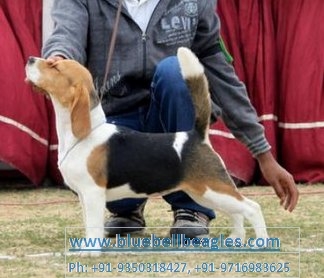 Blue Bell's Jassi....already rocked the ring by winning 5 CCs, one BOB, 2 RBOBs, 2 X 7th Best in Show, 1 X 4th Best in Show, 3 X Best Puppy in Show, 2 times Reserve best Puppy in Show. BLUE BELL'S BLADE @ 6 months of age. (Daughter of Ch. Lanbur The Piano Man X Blue Bell's Callie). 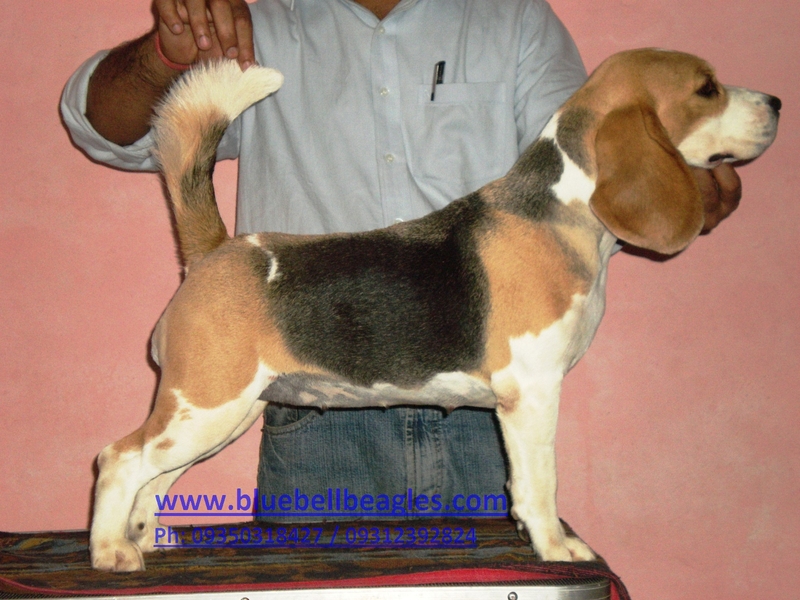 More pics of our new Female Beagles will be posted soon...............STAY TUNED!! !